Getting filler injections is one of the easiest way to reduce the wrinkles, restore fullness and improve the shape of our lips and nose. Aside from that, facial fillers also lessens the appearance of acne, facial lines and scars in a rather natural-looking way. Though it has become increasingly popular in Singapore and other Asian countries because of the minimal recovery time it offers post-injection and its promising results, it’s still important that you know which filler would help you with your problem and provide you with a much desirable result. So to help you, we’ve listed some tips that will aid you in deciding as to which filler to use before you schedule an appointment in your aesthetic clinic. 1. Decide as to which area on your face might benefit from a filler injection. As we age, it’s quite normal for our skin to sag and age causing it to lose some volume. This where dermal fillers would best fit in. These fillers have been known to restore fullness in the face, as well as to soften the smoker’s lines in the eye and lip area. But aside from restoring the fullness of the face, fillers are also used to improve the look of our facial features – nose fillers to improve our nose, or lip fillers to add some pout to our lips. When you’ve already identified the areas to be treated, then you can already start researching for the fillers that you think would work best for you. 2. Understand the differences of each filler. Know that there are several types of temporary fillers that you can choose from: collage fillers (lasts for 3 to 6 months), hyaluronic acid (last up to a year), and fillers that use poly-lactic acid, which could last up to 2 years or longer. Remember though that the longer the filler would last, the pricier it also gets. I did my nose fillers at astique in Singapore thus it is not very hard to learn the differences. Schedule an appointment with your surgeon or aesthetic clinic first if you want to further understand as to how you can benefit from each type of filler. 3. 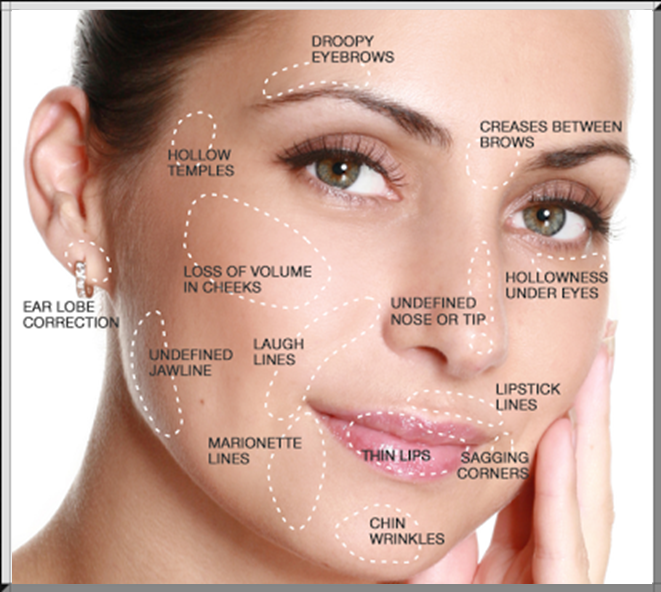 Know the procedure for the specific dermal filler. It’s important that you know the procedures that you’ll undergo before deciding on the filler that you want to use. Most of the filler procedures would start out with your physician applying topical numbing cream on the area to be injected on, the dermal fillers are then injected into the facial wrinkles, lines and scars. Getting dermal fillers wouldn’t normally hurt but you might feel some pain from undergoing procedures like injecting lip or nose fillers; the pain is usually mild and will fade on its own. Aside from that, you might also experience some allergic reactions, bruising or bacterial infections as side effects of the procedure. 4. Consult your surgeon as to which filler is best for you. Don’t think twice about consulting your surgeon regarding the filler that you should use. 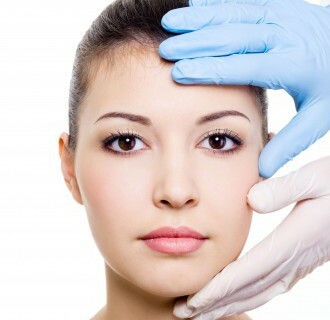 Most physicians in Singapore offer free consultations, and since new fillers come out in the market frequently, a good and experienced surgeon would be able to inform you on the possible side effects of the each filler, as well as the results that you can to get from it. 5. Consider other factors involved. The type of filler shouldn’t be the only that you should consider in going through a non-surgical procedure. Factor in other factors too such as the filler’s cost, its longevity and effectiveness in addressing your cosmetic issues. Coming up with an informed decision will definitely increase your overall satisfaction not just with the procedure, but with the result as well. Choosing the right filler is the best way to guarantee that you’ll enjoy the results of your non-surgical procedure. 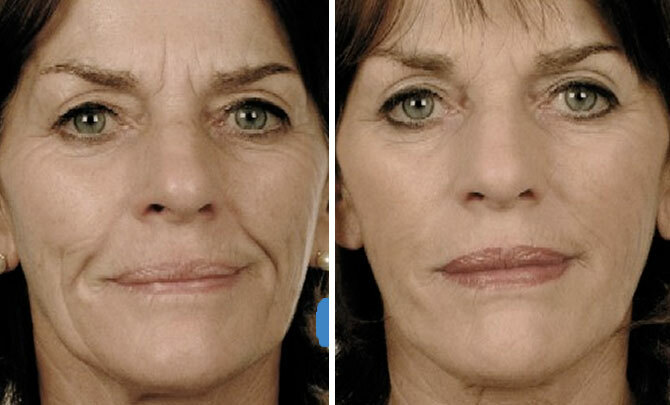 Keep these tips in mind and do consult an experienced physician to give you a better understanding about the fillers that will be used and the procedure involved as well. Pick the right facial filler, perform the necessary preparations and you’ll surely enjoy the results of your non-surgical procedure.